Ride in style: Nexx are known for their awesome looking designs and stand out style and the X70 is certainly no exception! Inspired by the café race look, this motorcycle helmet combines vintage style with modern technology. Keep your eyes on the road ahead thanks to the retro looking bubble visor! 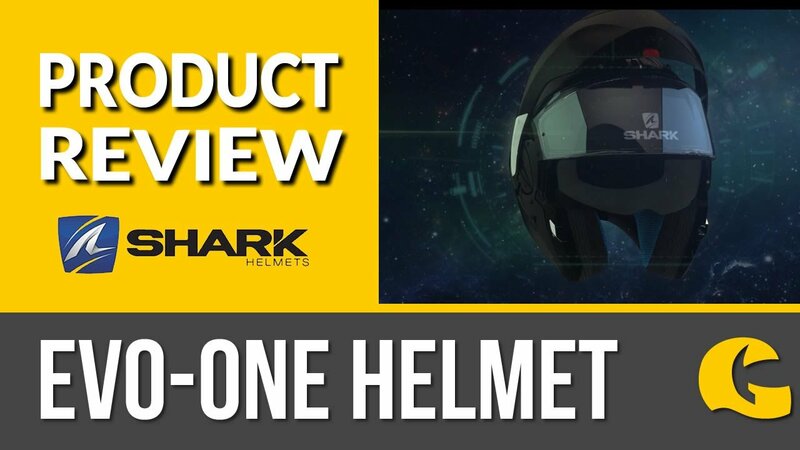 The internal visor can be engaged easily with a flick of your finger.